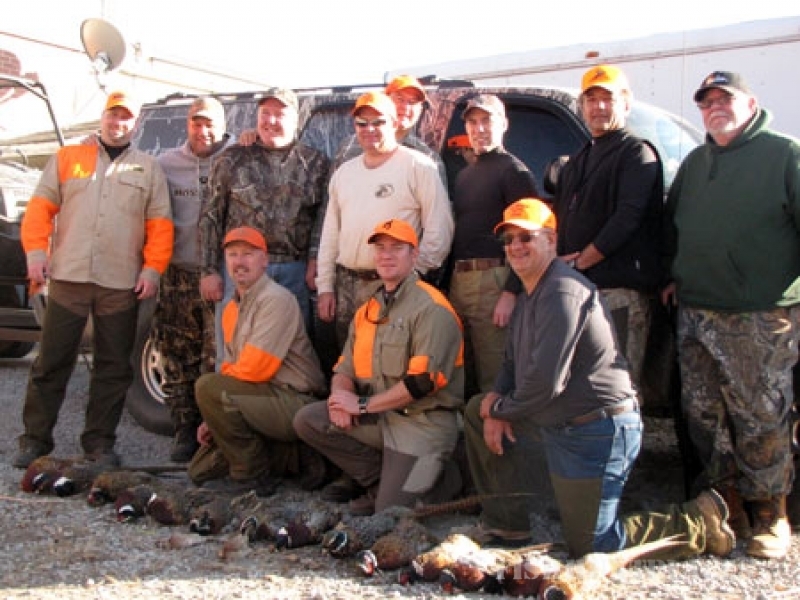 Our mission at JNA Outfitters is to provide an enjoyable hunting experience second to none. 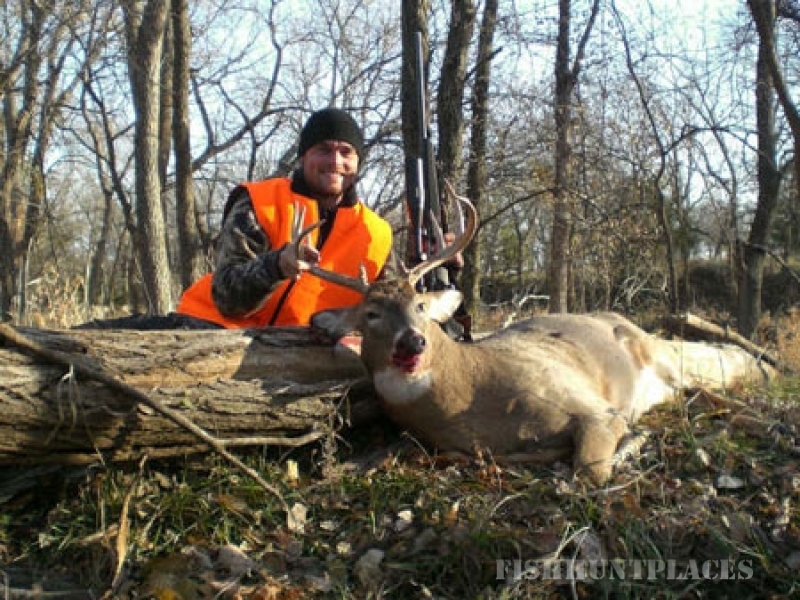 We will use our years of hunting and guiding experience to provide you with the best opportunity of a fun, safe, and successful hunt. 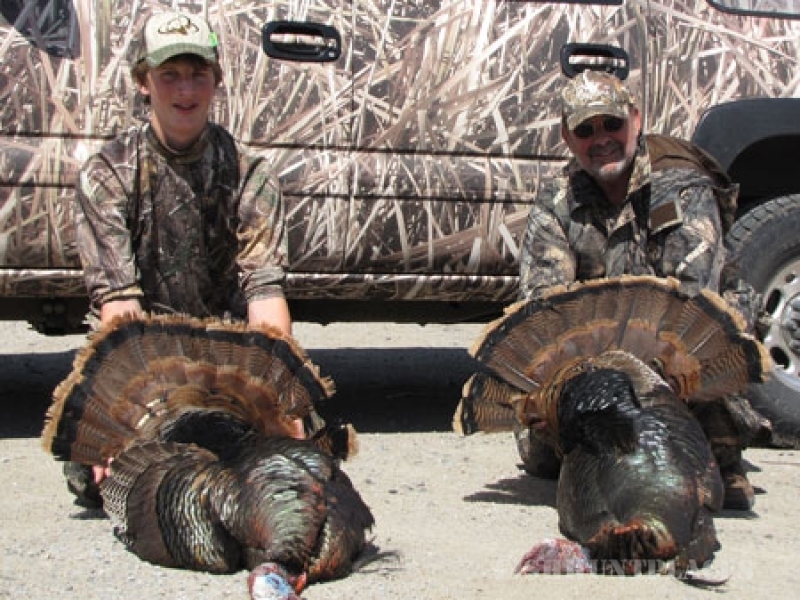 Nick and Aaron have had a combined fourteen years of guiding experience and over sixty years of hunting experience. 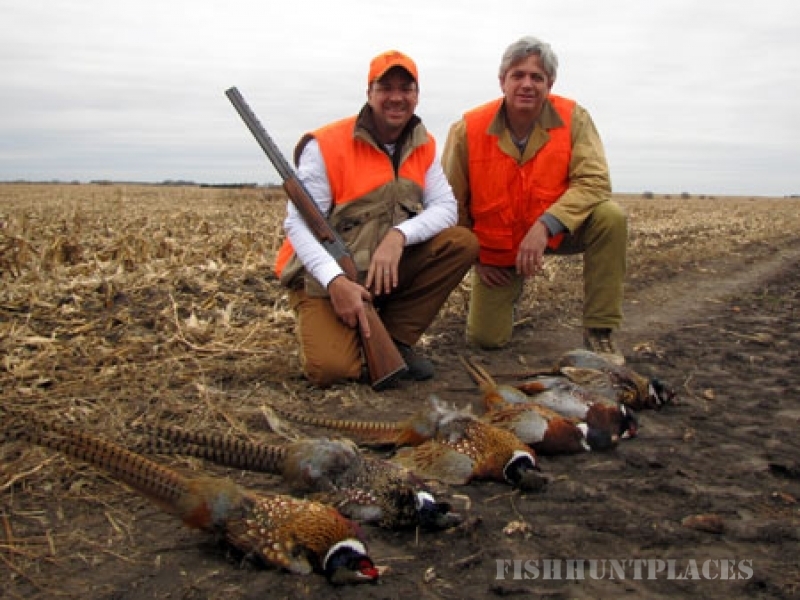 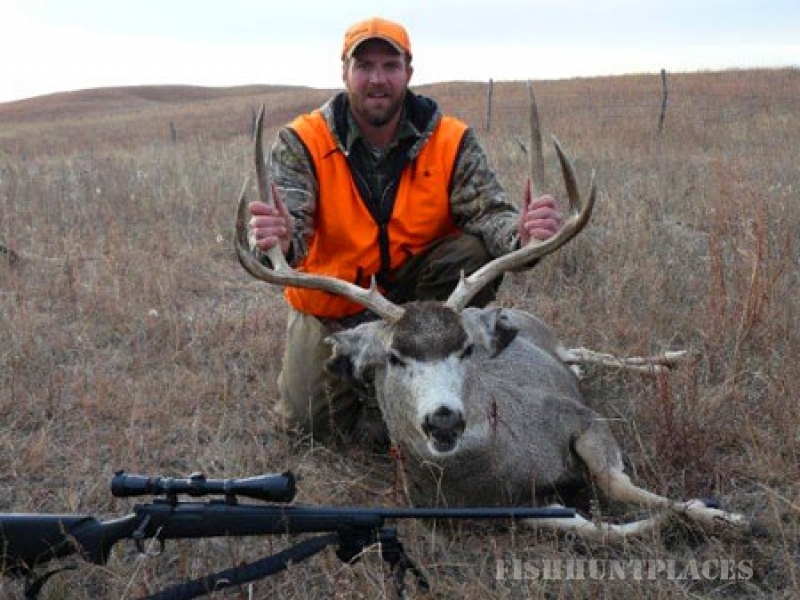 We have been lucky enough to grow up and live in areas of Nebraska with outstanding hunting. 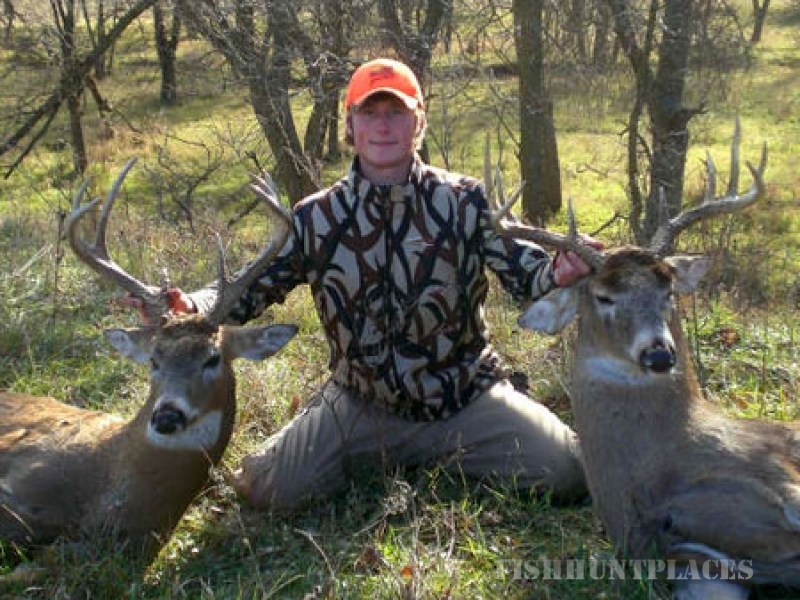 We founded JNA outfitters to share this outstanding hunting that the Midwest has to offer with the rest of the world. 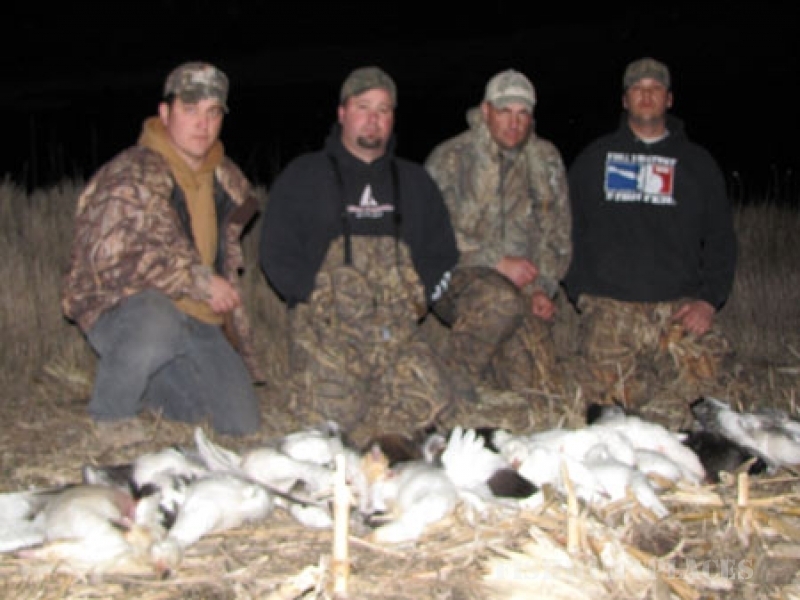 We have been hunting these areas for waterfowl, turkey, big game, predator and upland game for many years. 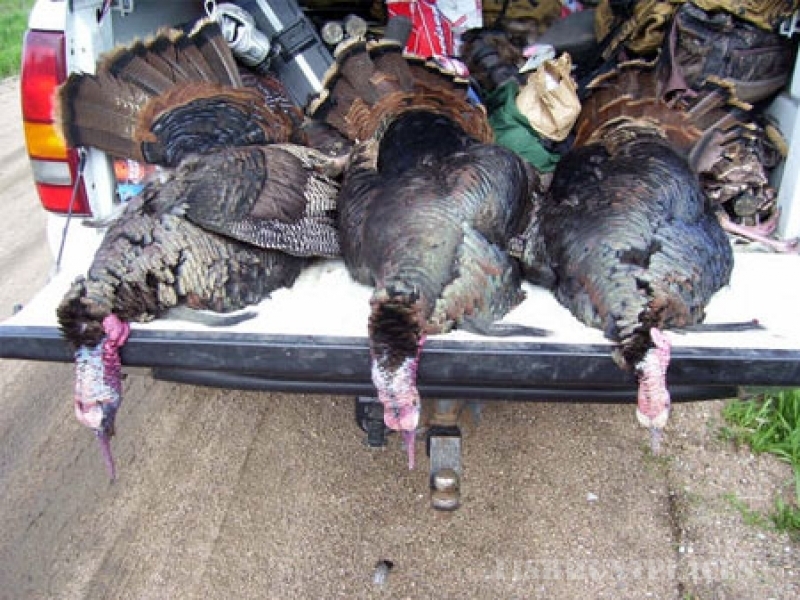 We have learned these areas and their game like no one else. 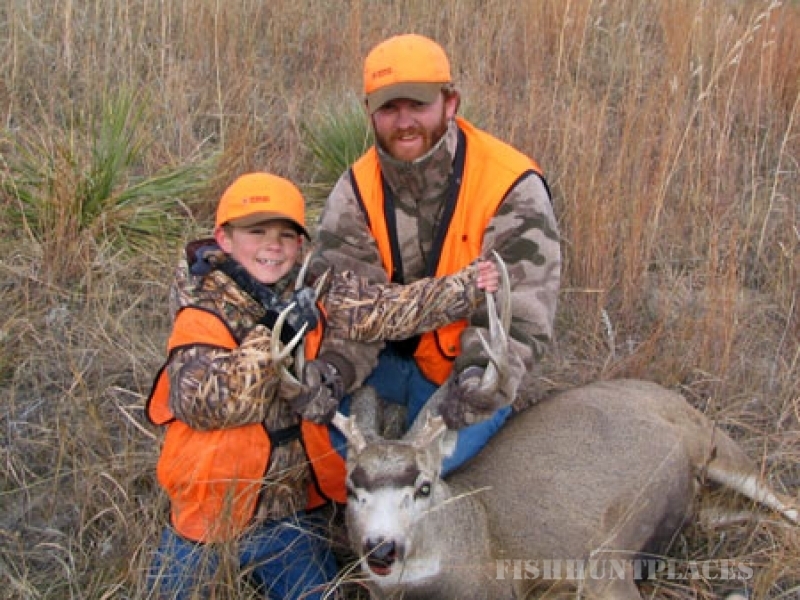 We are avid outdoorsmen that want to provide you with the most memorable hunting experience. 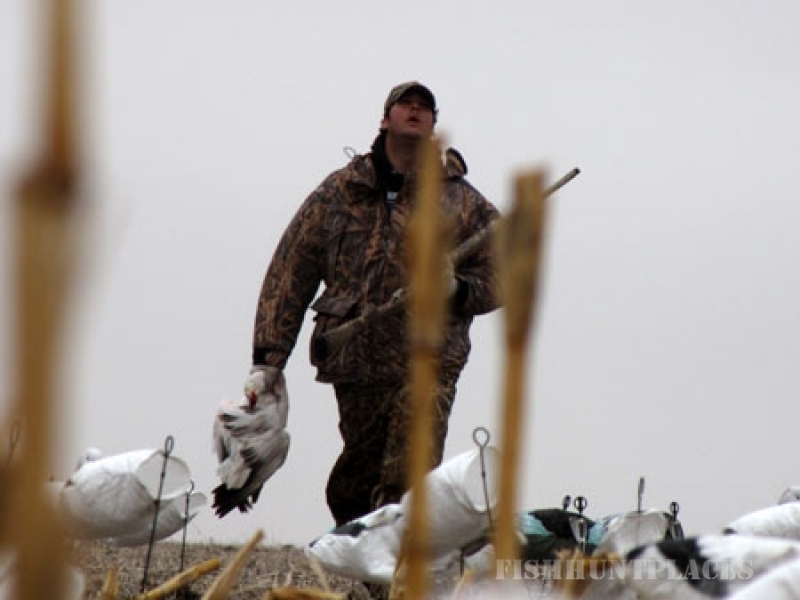 We promise to use our hard work ethic to provide you with the best opportunity of a successful hunt.